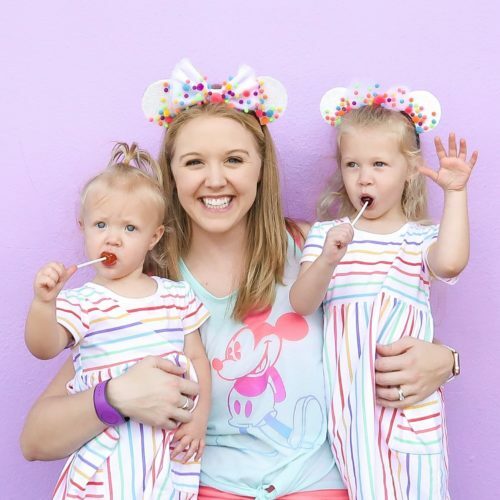 As a mom, it’s hard to find a bathing suit that is stylish and comfortable. 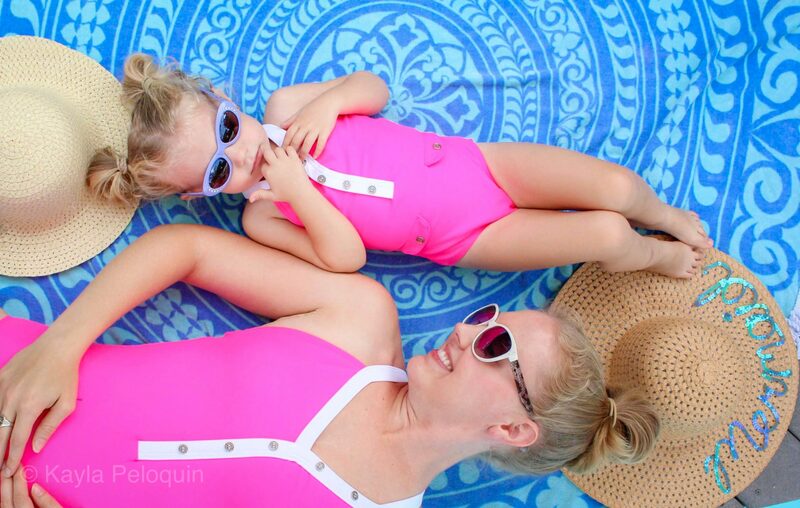 I am so excited to partner with Rad Swim to share their line of modest mommy & me swimwear. After having two kids, it’s a lot harder to feel comfortable and confident in a swimsuit. As a Florida mom, avoiding a bathing suit isn’t possible since we practically live at the beach, pool, water park, etc for most of summer. The solution, finding a bathing suit that is flattering but also comfortable to wear. Rad Swim has so many cute options. 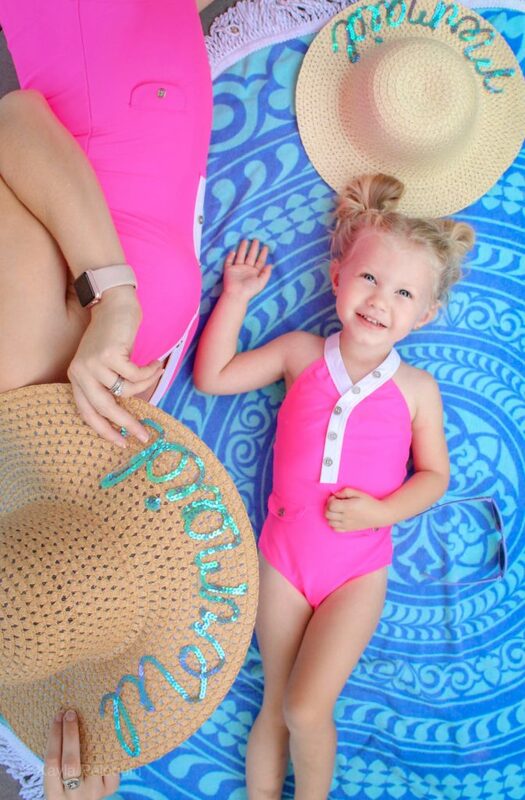 I love any excuse to match my daughter, so I was excited to learn that Rad Swim offers many of their suits in infant, toddler, teen and adult sizes. 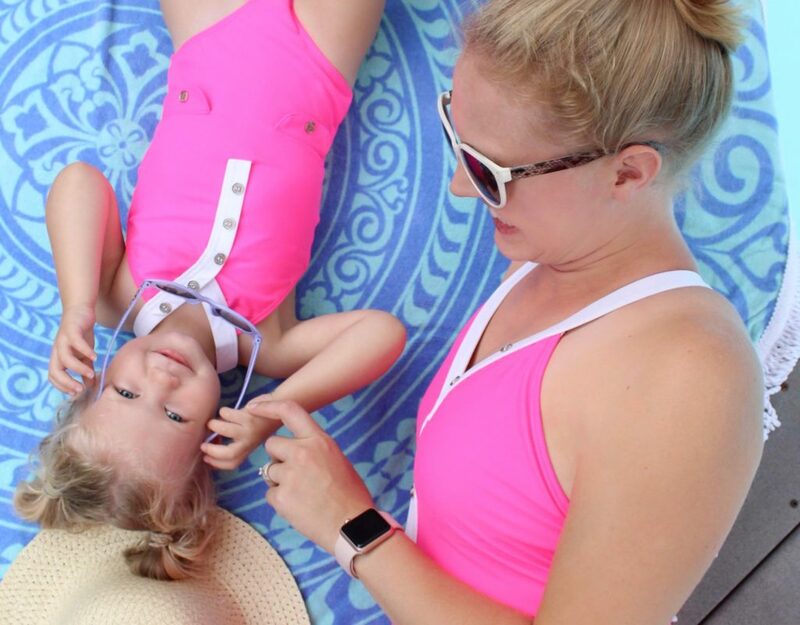 All of their swimsuits are one pieces which offer great coverage for active moms. I prefer my daughter to be in a modest suit as well. The style we chose, the Erin in Rad Pink, was a perfect fit for us both.